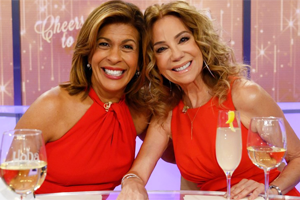 Showing 1 - 15 of 36 articles tagged "Hoda Kotb"
Bush Hager made her formal debut this morning as Kathie Lee Gifford's replacement on Today with Hoda & Jenna. Gifford referenced a Bible verse in saying goodbye to Today's 10 a. 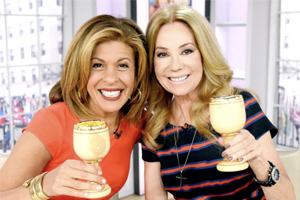 The daughter of former President George W.
“I feel so relieved,” Kathie Lee said on this morning's Today show. The Today correspondent daughter of former President George W.
Who will replace Kathie Lee Gifford on Today's fourth hour? People magazine's suggestions include Al Roker, Jenna Bush Hager, Bethenny Frankel and fourth-hour regular John Cena. 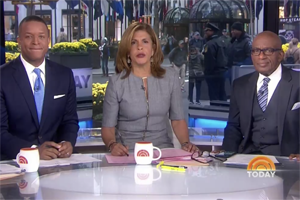 ”We are starting a new chapter in the third hour of our show,” Hoda Kotb began the 9 a. 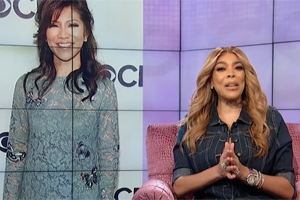 “We keep in touch with him," the Today anchor tells The Hollywood Reporter.